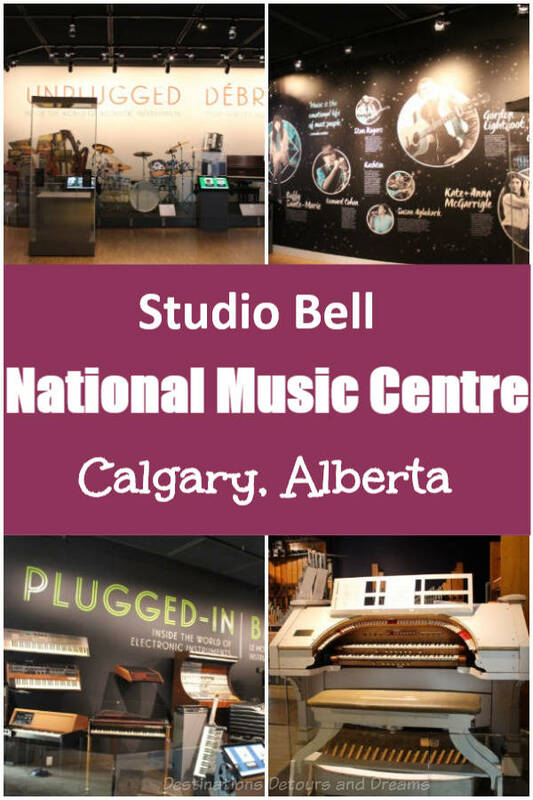 The National Music Centre at Studio Bell in Calgary, Alberta, Canada is a museum celebrating Canadian music and musicians. Studio Bell showed up on my radar when I looked for things to do in Calgary. 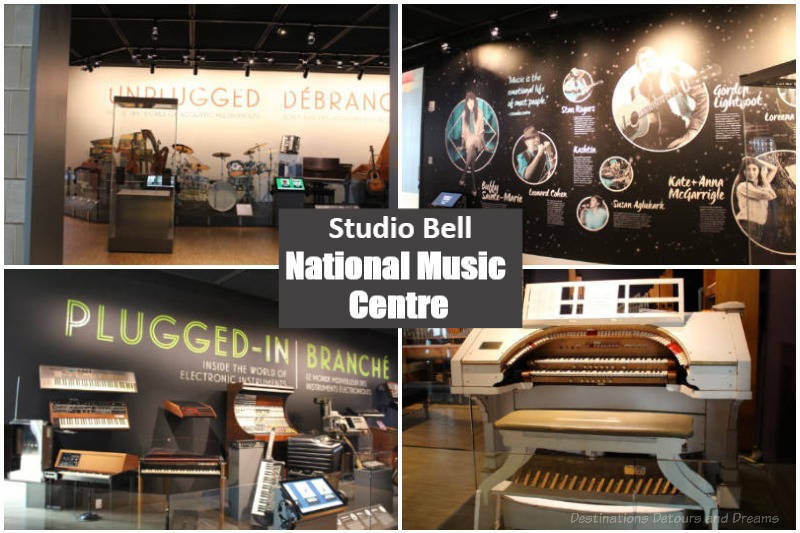 Studio Bell celebrates Canadian music and musicians through performances, artist development programs, educational opportunities and exhibits in the National Music Centre (NMC), a museum with a collection of artifacts spanning 450 years of history and telling the stories of music in Canada. Because Studio Bell serves many functions, I was unclear of what to expect and unsure about how interesting the museum portion would be. It turned out to be well worth my time. The National Music Centre is definitely worth visiting when in Calgary. The galleries, an interconnecting series of small rooms that form a circle around the centre of the building, contain a mix of permanent exhibitions and exhibitions that change over time. 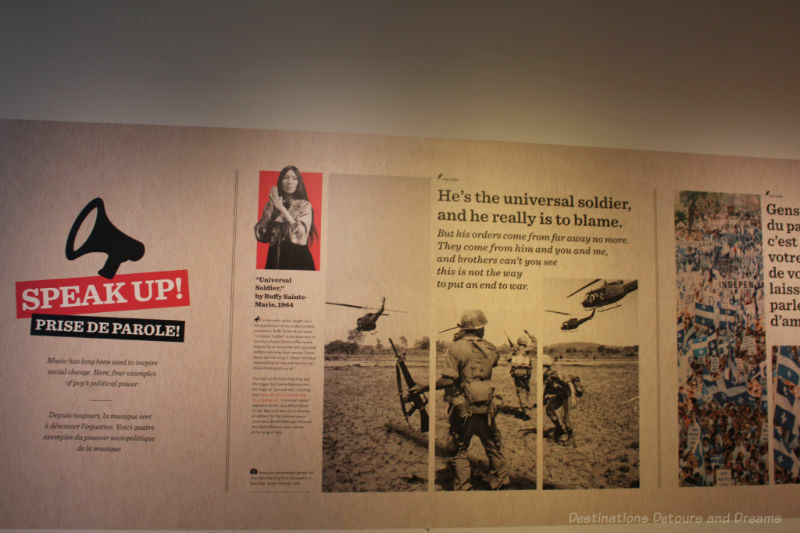 Exhibits include written information, musical instruments, audio recordings, and artifacts from well-known musicians, including stage outfits, instruments, awards and more. There are a number of hands-on exhibits. The space is modern and airy. The 160,000-square-foot building, designed by architect Brad Cloepfil, opened in the heart of Calgary’s East Village on Canada Day 2016. It has nine towers that the form its body. Walls, clad in terra cotta, curve, merge and intertwine. 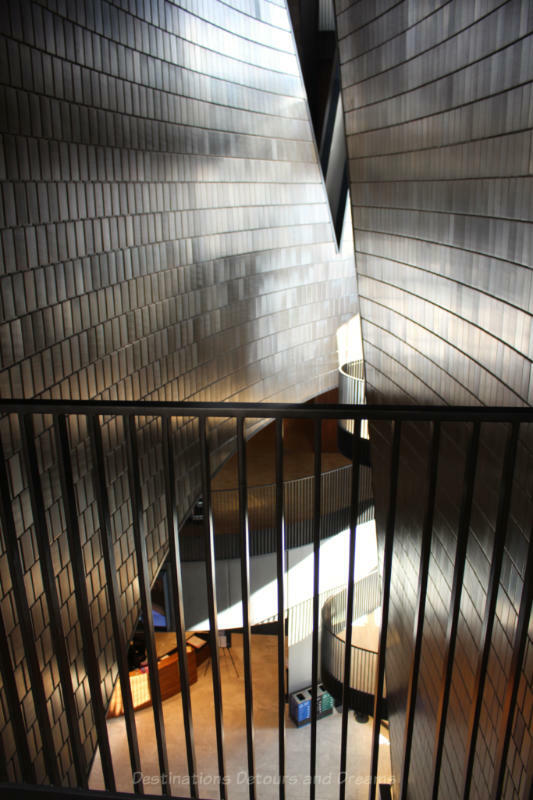 There are five floors of performance spaces and exhibit galleries. Music played in each room I entered. Different music in each gallery. It was not overpowering and added to the experience. In some cases, I found myself humming or singing along. 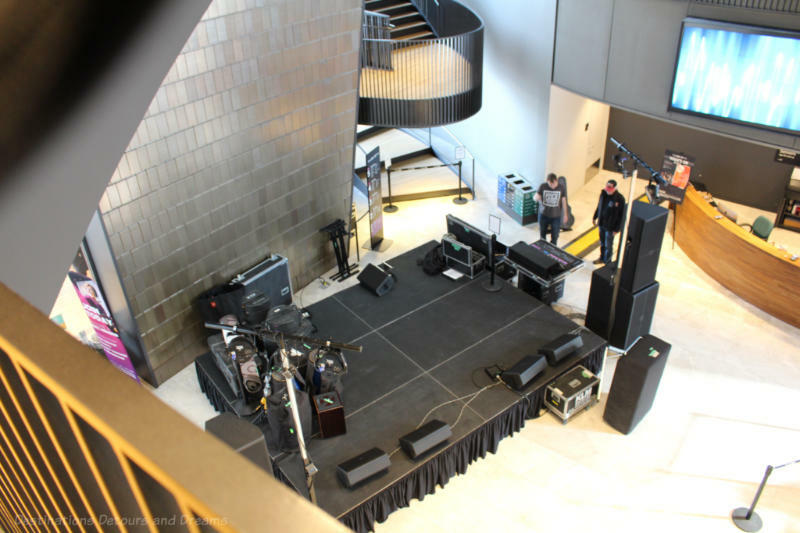 Galleries on Level 2 surround a large Performance Hall and introduce you to Canadian music. Where Music Lives celebrates iconic Canadian music venues. It was fun to identify venues I’d been to. Films portrayed on the four walls of Soundscapes gallery look at “how our country sculpts our point of view.” Below is a 50-second snippet I filmed of one of the walls. Exhibits in galleries on the third level focus on the power of music as it stimulates your brain, moves your body and nourishes your soul. 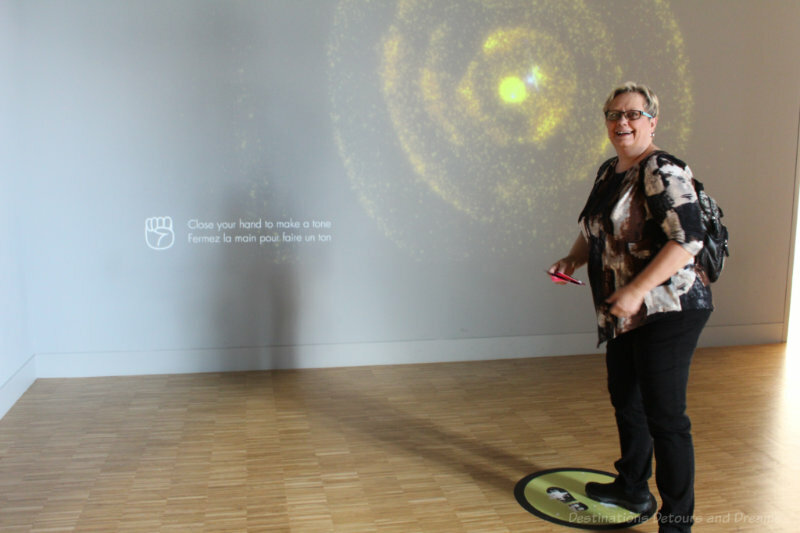 The Body and Brain gallery contains Information on the way music can play tricks on your brain and how music affects the brain. Compared to non-musicians, musicians tend to have greater communication between the right and left sides of their brains. The Kimball Theatre Organ is one of the museum’s hallmark exhibits and is on permanent display in the Sound Affects gallery. 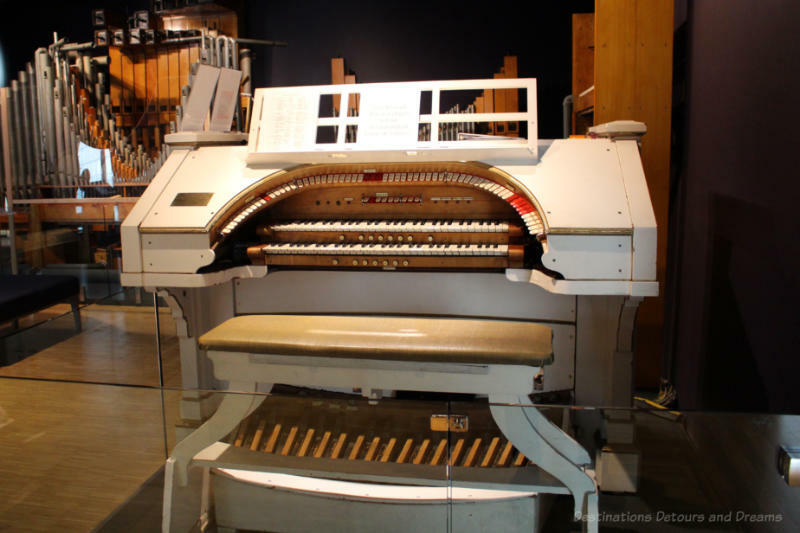 The 64-foot-long 1924 theatre organ was used to create musical accompaniment and sound effects for silent movies. Check with museum staff regarding demonstration times. 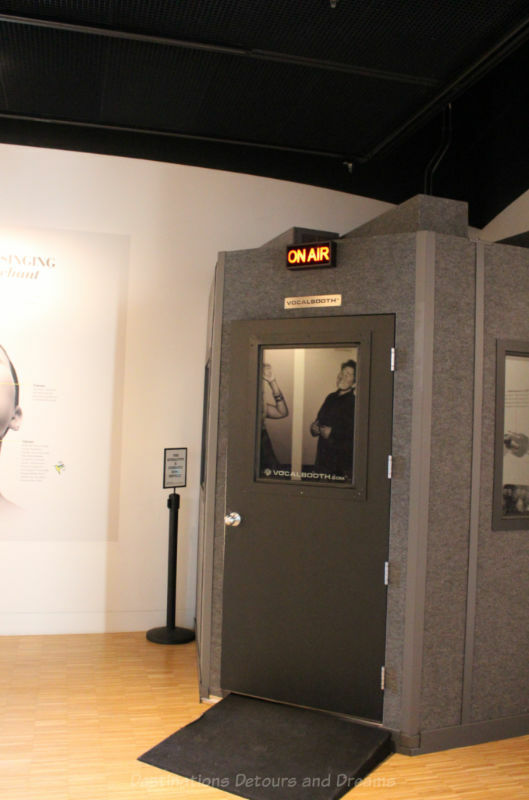 Two voice booths in the Voice gallery allow you to test your vocal abilities. There is a range test and an opportunity to be scored as you sing along to a song. It turns out I am an alto-soprano. I did not take the singing test. 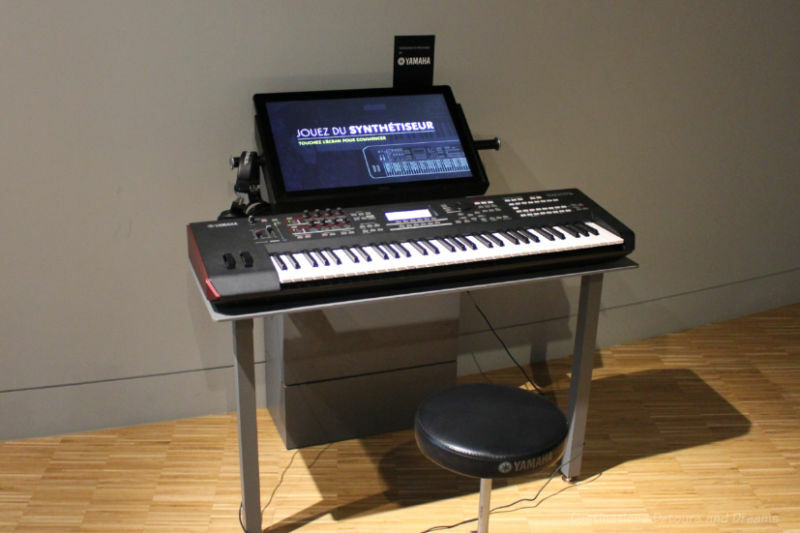 Exhibits on the fourth level feature assorted acoustic and electronic instruments and allow visitors to get hands on creating music. 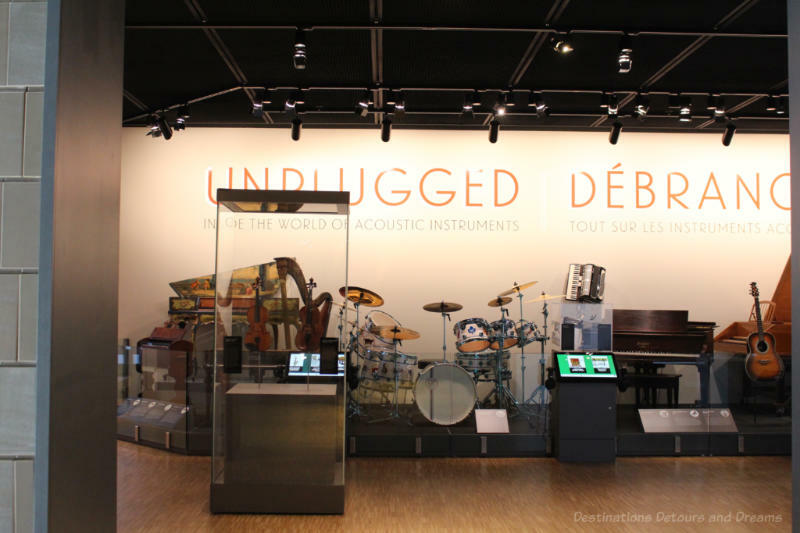 The Unplugged gallery contains acoustic instruments from the NMC collection. Pedestals in front of the display have screens you can scroll through to read about the instruments. Headphones allow you to hear the sounds of the instruments and, in some cases, popular songs where the instrument played a key role. 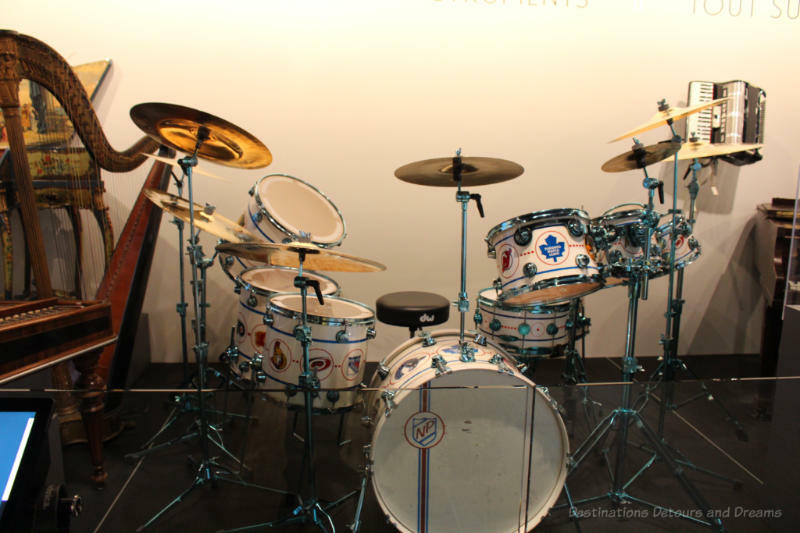 The gallery also has a few instruments, including a guitar, keyboard, and drum set, for visitors to try out for themselves. 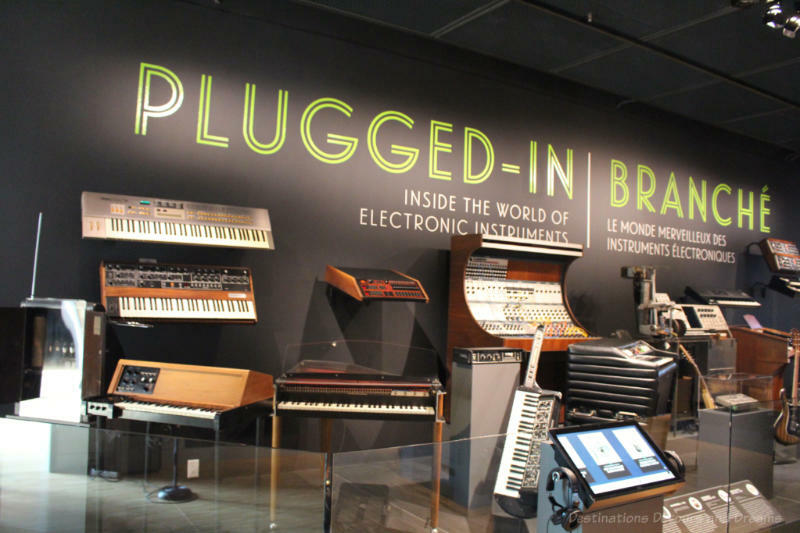 The Roots of NMC gallery contains some of the keyboard instruments from the Cantos Collection that led to the creation of the Canadian Music Centre. The roots of NMC can be traced back to the installation of a pipe organ in Calgary’s Jack Singer Concert Hall in 1987, which became the genesis of the International Organ Festival and Competition which ran annually in Calgary from 1990 to 2002. The festival inspired the creation of the Chinook Keyboard Centre, which began collecting keyboard instruments in 1996. 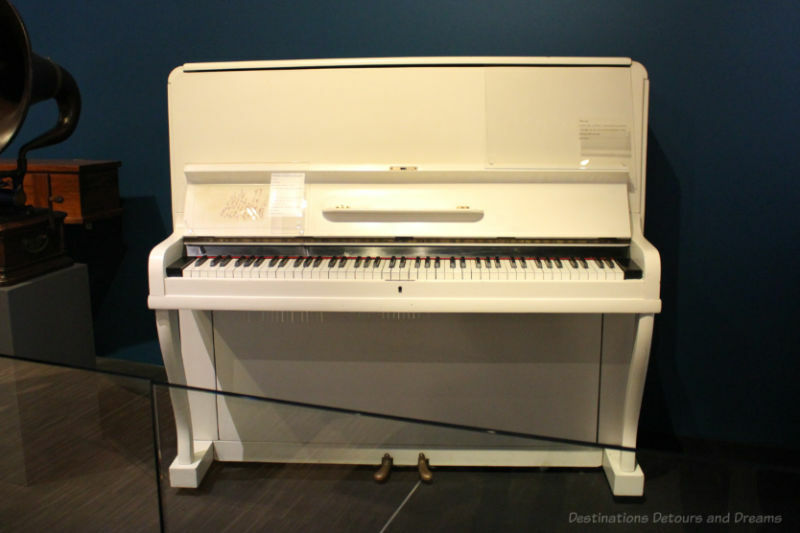 It was soon renamed the Cantos Music Museum and the scope of its collection expanded beyond keyboard instruments. In 2000, it began hosting concerts and gallery tours. In 2003, it joined forces with TriumphEnt to expand programming. 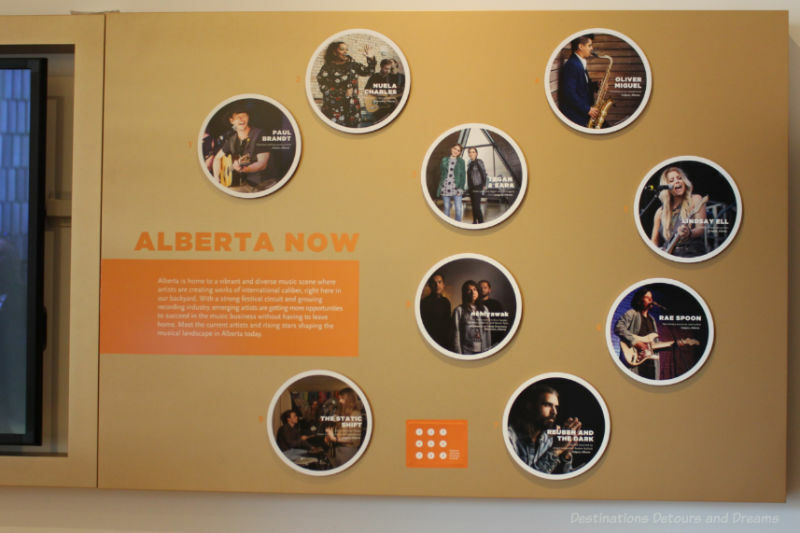 In 2005, an exhibition commemorating 100 years of music in Alberta planted the seed to chronicle and celebrate a broader vision for music in Canada. In 2012, Cantos became the National Music Centre (NMC). 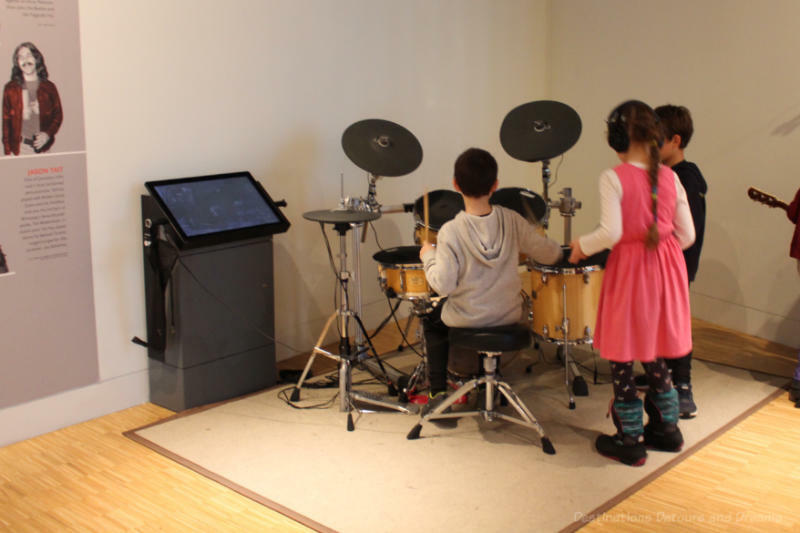 Another gallery on the fourth level, Soundbox, allows you to construct and deconstruct instruments using everyday objects. 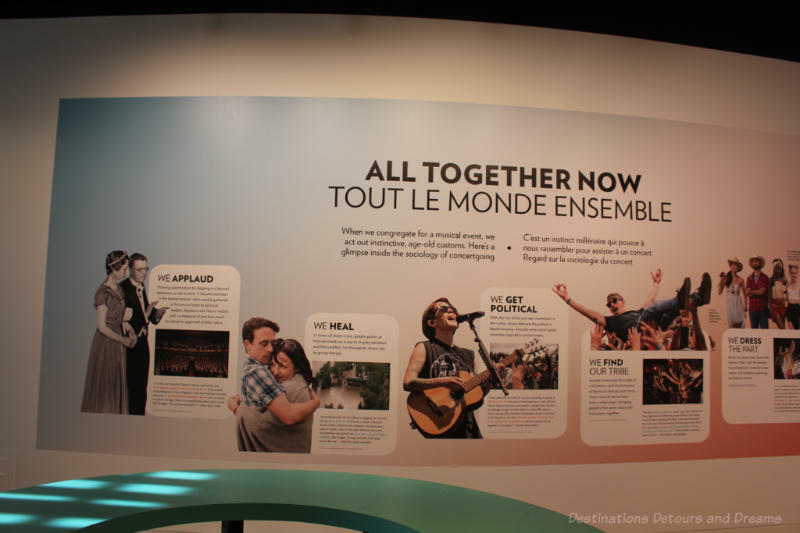 Exhibits on the fifth level celebrate Canadian musicians. Here you’ll find the Halls of Fame gallery. 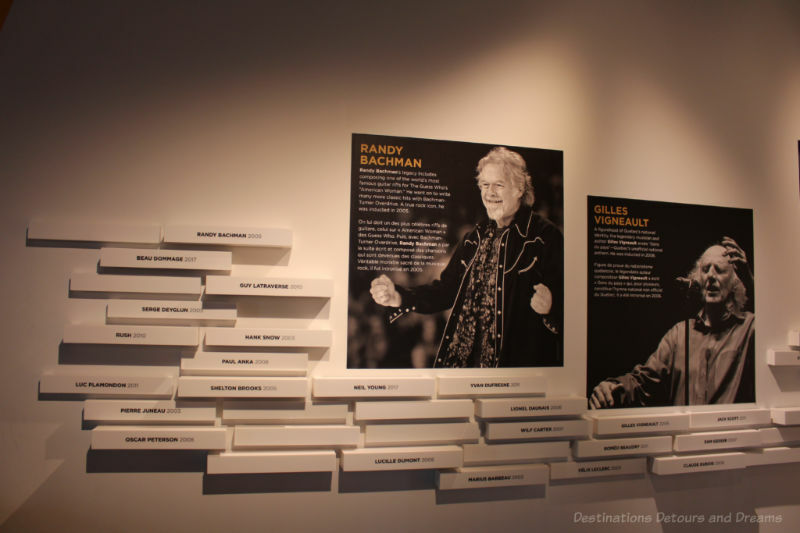 The Canadian Music Hall of Fame, founded in 1978, recognizes Canadian artists who have attained commercial success while making a positive impact on the music scene in Canada and beyond. The Canadian Songwriters Hall of Fame, founded in 1998, honours and celebrates Canadian songwriters. 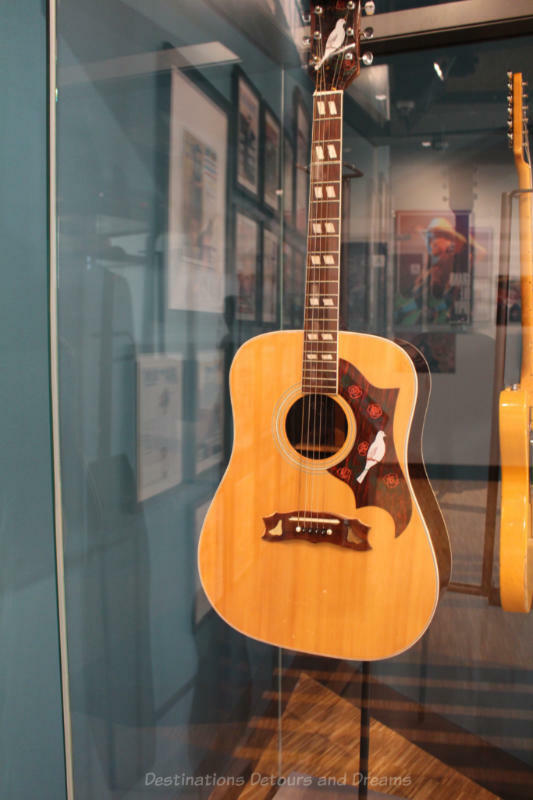 Since acquiring an extensive collection of country music memorabilia from Canadian Country Music Hall of Fame founder Gary Buck’s estate in 2009, Studio Bell has become the official home of the Canadian Country Music Hall of Fame. The l’Association Québécoise de l’industrie du disque, du spectacle et de la video (ADISQ) promotes the development of the music industry in the province of Quebec and recognizes the achievements of Quebecois musicians. 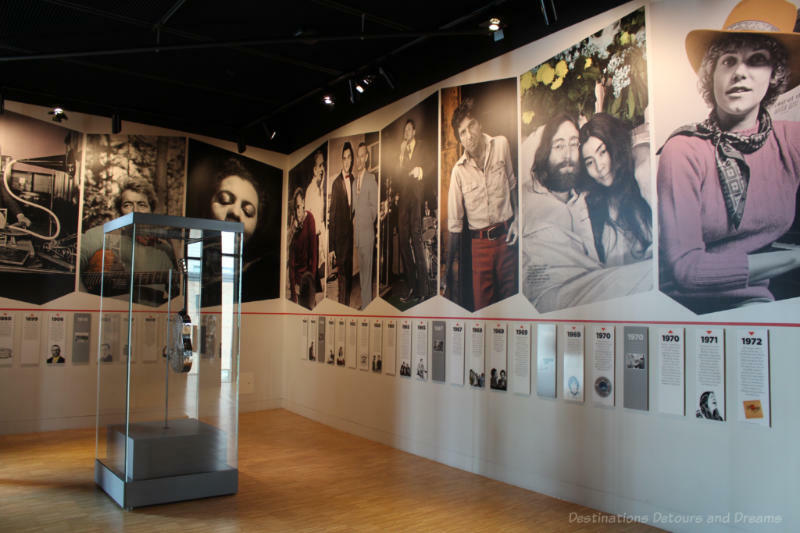 In 2019, the ADISQ Hall of Fame will move to its permanent home inside Studio Bell. The walls list Hall of Fame inductees. 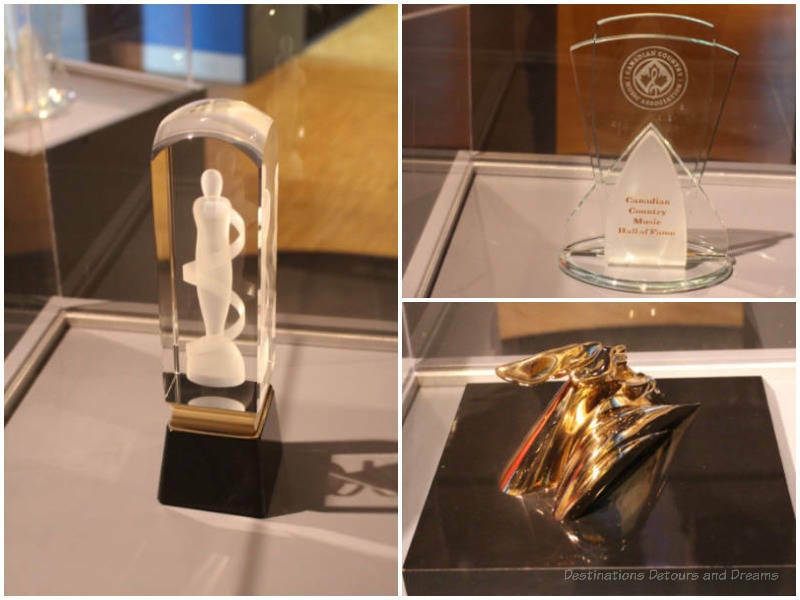 Display cases hold Hall of Fame awards. Other artifacts displayed are Items from Hall of Fame members. 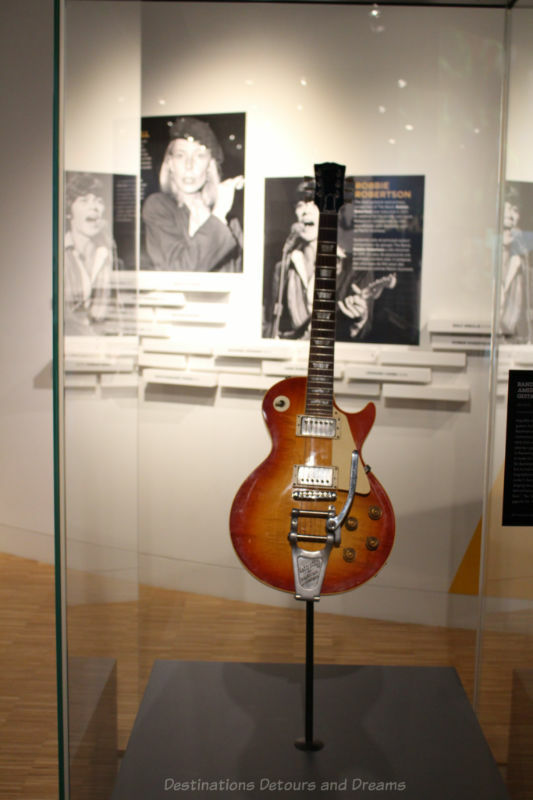 Among the items displayed when I visited was a Buffy Sainte-Marie stage outfit, Neil Young’s harmonica, and Randy Bachman’s Gibson Les Paul guitar that gave the distinctive buttery sound behind famous tracks such as These Eyes, No Time, and the band’s gigantic hit American Woman. The Milestones gallery focuses on the latest Hall of Fame inductees. 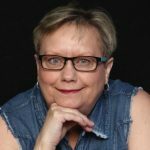 An exhibit dedicated to 2018 Canadian Music Hall of Fame inductees Bare Naked Ladies was ending shortly after my February 2019 visit, but the exhibit honouring two Alberta-bred 2018 inductees, country icon Terri Clark and broadcaster Jackie Rae Greening, was scheduled to run until fall. 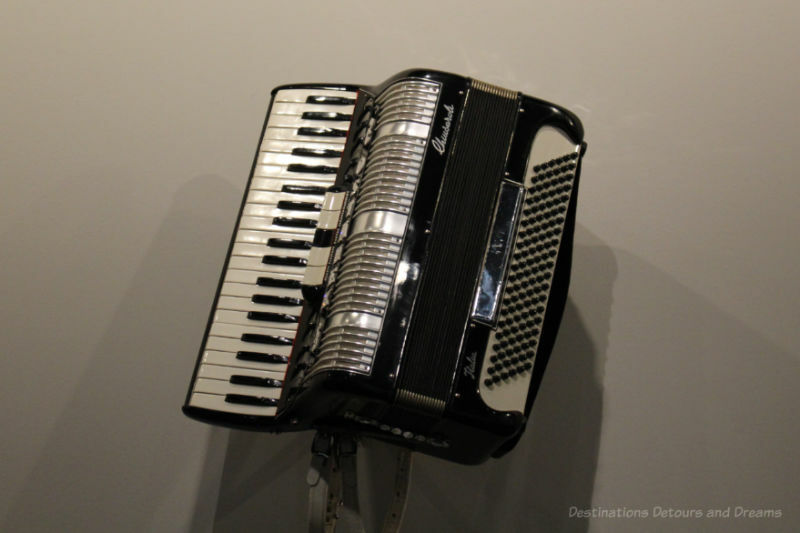 The Idols and Icons gallery contains stories from great Canadian musicians and some of their instruments and artifacts. There is also gallery space on Level 5 for temporary and touring exhibitions. Studio Bell is more than a museum. 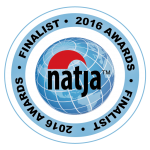 It has artist development programs offering artists time and space to create, experiment, innovate, and record. 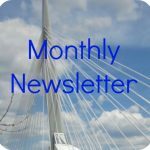 Its educational programs offer a range of learning opportunities for all ages with special school programs for students in Kindergarten through Grade 12. Studio Bell also hosts performances from local, national, and international artists. Studio Bell is located in Calgary’s East Village at 850 4 Street SE. Check the museum website for opening times. In the winter, when I visited, it was closed on Mondays and Tuesdays, but hours differ in the summer. Check the performance schedule for any concerts or events you may be interested in. That theater organ looks amazing. I have occasionally gone to silent movies that had live accompaniment, usually a piano. Always enjoyed it but would imagine it would be an even better experience with an organ like that one. Ken, it must have been quite something to watch a silent movie with someone playing the theatre organ for accompaniment. Lots of potential for sound effects, etc. – can’t have been easy to play. 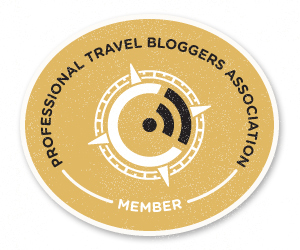 What a fantabulous post, Donna! This looks very much like the Museum of Musical Instruments in Phoenix that I went to last year. I drove by this venue in Calgary last year when I was there for a conference but didn’t have time to stop in. Will definitely get there this summer. Thanks Doreen. 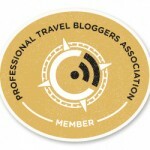 I’ve been to the MIM in Phoenix too (which I loved). 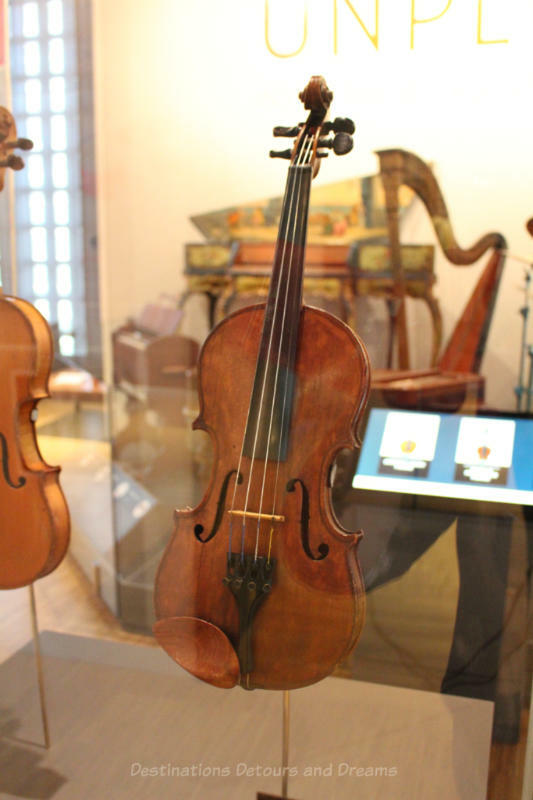 There are some similarities between the two museums in terms of having interesting collections of instruments, but differences too. 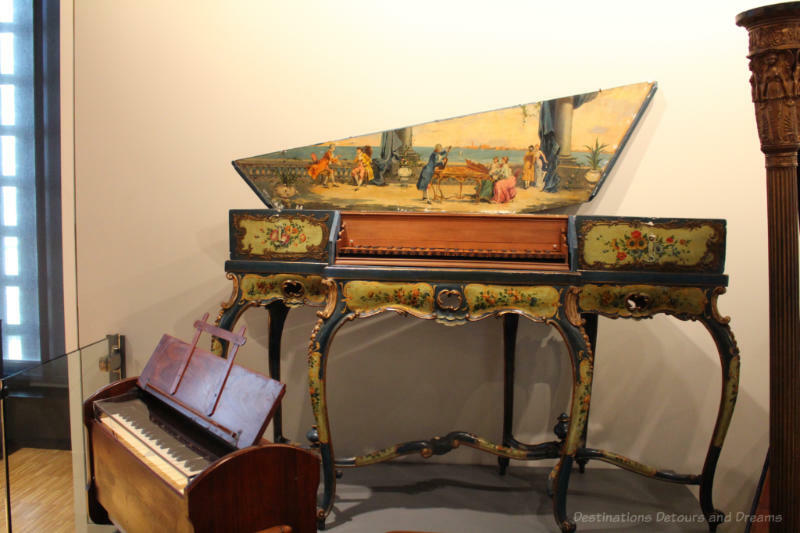 MIM in Phoenix focuses more solely on the instruments and their history and has a much more extensive collection. 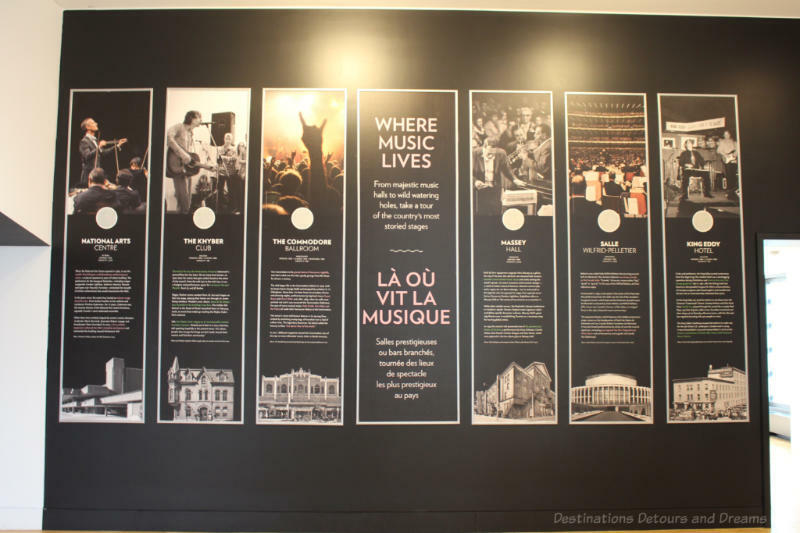 The National Music Centre has a definite Canadian focus and covers a lot of Canadian music history as well as interactions between music and social history, music and the brain, etc.